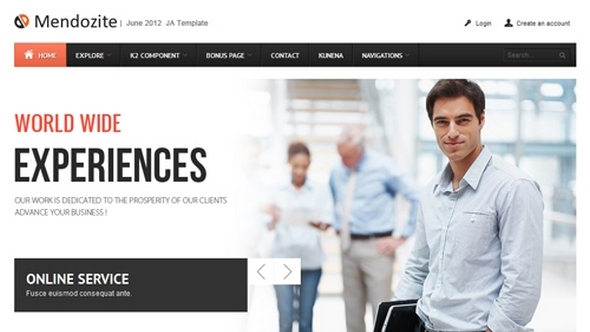 JA Mendozite is template for Joomla 3 & 2.5, It is Business corporate themed template and comes in 8 colors to choose from. It also supports K2 and Kunena forum and comes with multiple complimentary extensions. Elegant and professional template for your business needs. Check out the demo, it speaks for itself.